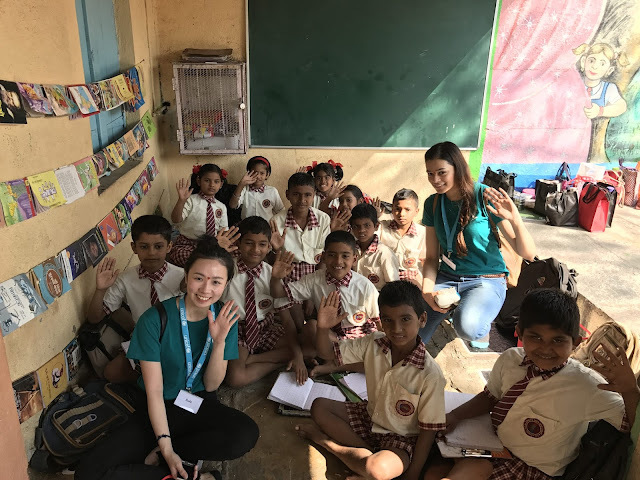 Cathay Pacific and the Hong Kong Committee for UNICEF (UNICEF HK) have been successfully implementing the Change for Good inflight fundraising programme since 1991, in which travellers on Cathay Pacific flights are encouraged to donate any spare change they have – in any currency – to UNICEF. The money collected is used to support UNICEF’s programmes, helping marginalised children and women in more than 150 developing countries around the world including India. Speaking about the programme roll-out in the field, Ms Rajeshwari Chandrasekar, Chief of UNICEF Field Office for Maharashtra, said, “The 'WASH’ programme promotes access to water, sanitation and hygiene for students in schools. 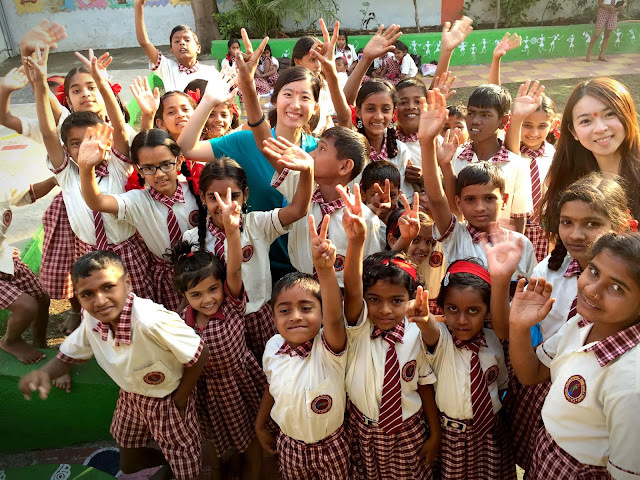 Combining it with the ‘Quality Education’ programme makes sure that children in Government –run pre-schools (Anganwadis) and primary schools have access to quality Early Childhood Education (ECE). A key facet of the programme is also to strengthen delivery of ECE in schools. Only then will children be equipped with the knowledge, skills and confidence to shape a better future for themselves, their communities and the world,” she added. Cathay Pacific is a Hong Kong-based airline offering scheduled passenger and cargo services to nearly 200 destinations in Asia, North America, Australia, Europe and Africa, using a fleet of more than 140 wide-body aircraft. Cathay Pacific and Cathay Dragon currently operate 48 weekly departures from 6 cities in India to Hong Kong. Cathay Pacific operates 10 flights a week from Mumbai, 14 flights from Delhi, daily flights from Chennai and 4 weekly flights from Hyderabad. Whereas sister airline Cathay Dragon operates daily flights from Bengaluru and 6 weekly flights from Kolkata. Cathay Pacific Cargo is also one of the biggest air cargo operators in India with 25 scheduled freighter services to and from Mumbai, Delhi, Chennai, Kolkata, Bengaluru and Hyderabad. 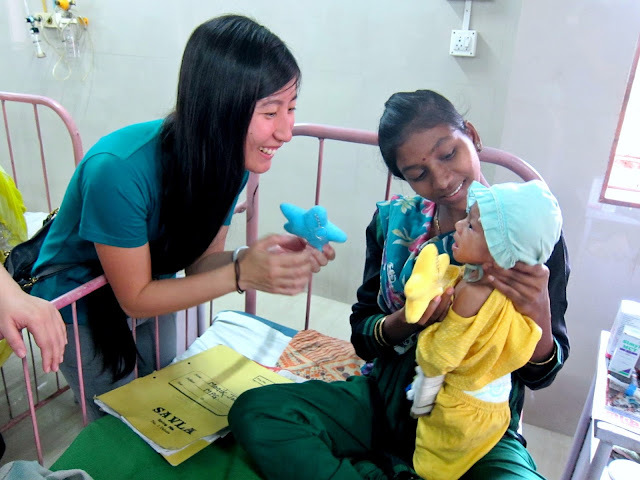 Cathay Pacific and UNICEF HK have been running the Change for Good inflight fundraising programme since 1991. 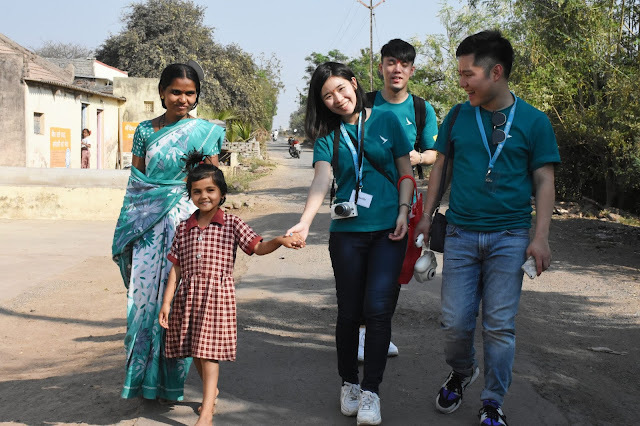 Travellers on Cathay Pacific flights are encouraged to donate any spare change they have – in any currency – to UNICEF when returning from their journeys. The money collected is used to fund UNICEF’s programmes helping deprived women and children in more than 150 developing countries around the world.